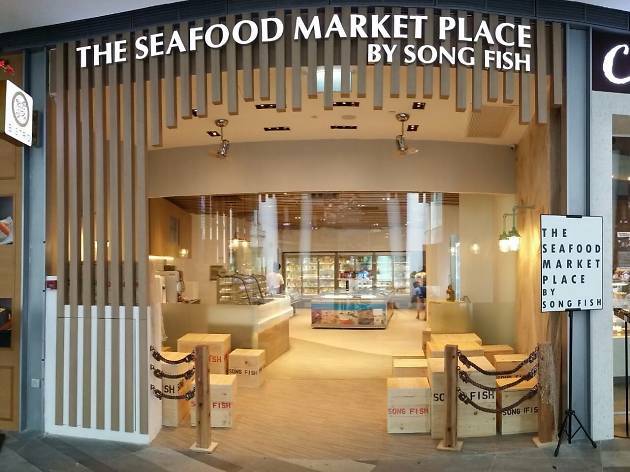 Song Fish at the Star Vista is the retail front of a 40-year-old seafood wholesaler housed way out by the Jurong Fisheries Port. Inside the high-ceilinged, minimalist store are a wall-to-wall array of freezers, keeping cod ($52/kg), salmon ($22/kg) fillets, scallops ($17), Alaskan king crab legs ($65/kg) and de-shelled mussels ($5) and clams ($5) cold for at-home steamboats and fry-ups. 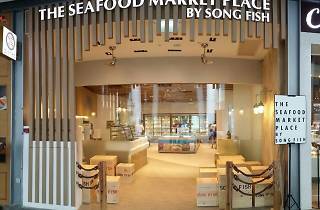 A smaller chiller offers up sashimi grade salmon ($20/kg), tilapia and the occasional pack of fresh prawns for a song. Mon-Thur 10am-9.30pm, Sat & Sun 10am-10pm.